Nine times out of ten, you’ll find me working in the midst of chaos. It’s so bad, I actually have an incredibly difficult time working in a completely quiet studio. I like to have the television on in the background and have a thing for reality shows. HGTV Design Star, Food Network Star, CELEBrations + a crazy little show called Dance Moms all make it into my DVR. 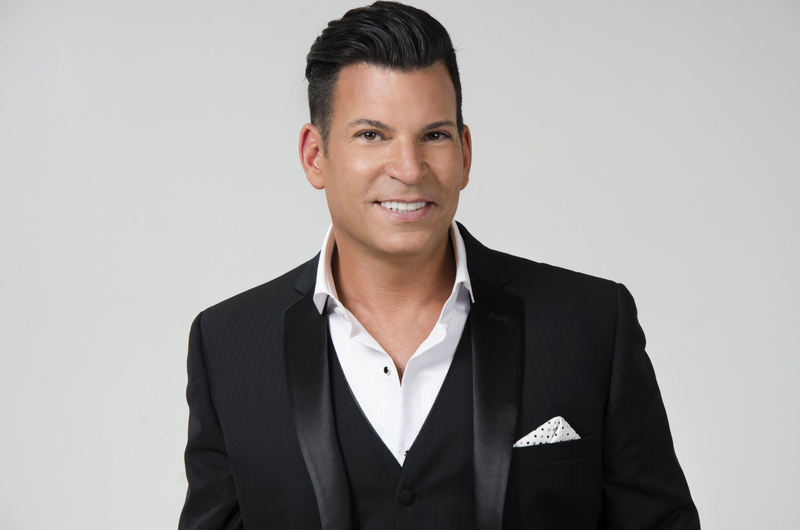 We’re very excited to welcome Friday night Keynote Speaker and Celebrity Event Planner David Tutera, sponsored by Darice. At age 19, with the sound advice of his grandfather and only one client, David opened his own event planning business. Today, David Tutera presides over an award winning company built from experience, dedication and Tutera’s natural talent for transforming the ordinary into the extraordinary. His name has become synonymous with style, elegance, creativity and vision. David’s impressive client list includes Jewel, Real Housewife Taylor Armstrong’s wedding, Los Angeles Clippers’ Chris Paul’s wedding, NY Giants Antonio Pierce’s wedding and events for Jennifer Lopez, Matthew McConaughey, Brandy and Ray J, Lil’ Kim, the Official Post Grammy Parties in New York City, Elton John, Barbara Walters, the Rolling Stones, Nancy Regan, Prince Charles, The White House, private events for the Vice President, Kenneth Cole, Tommy Hilfiger, Susan Lucci, The John F. Kennedy Center, as well as countless film premieres and celebrity parties for royalty, politicians and socialites. In addition to his event planning business and incredible television career, you can find David’s seven books and hundreds of amazing products in stores nationwide. Tutera has lent his entertaining expertise to the general public by teaming up with Darice to create David Tutera Crafts—an incredibly popular line of accessories and embellishments to make any event stylish and fun. Currently available at Jo-Ann Fabric and Craft stores nationwide, at A.C. Moore, Pat Catan Craft Centers and Meijer’s, the craft collections are also available online at Joann.com.